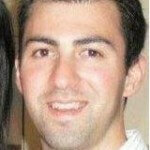 The MPN Network who is currently the 11th largest poker network in the world according to PokerScout has added a new player reward feature to their Blaze Poker client. The Blazing Cannon will give any player who is playing Blaze Poker the chance to win 100 EURO in cash for every 20 raked hands they play with the Blaze Poker client. The poker industry has never seen this type of game feature before, we have developed something totally new that will bring an element of fun and surprise to Blaze Poker, whilst adding significant value for players. ISLE OF MAN – Hot on the heels of the Blaze Cash Drop promotion, in which over €20,000 was awarded to Blaze Poker players, the MPN, previously known as the Microgaming Poker Network, is bringing an industry first feature to online poker – Blazing Cannon. Blazing Cannon is a mini-game that launches every time a player wins 20 raked hands; it gives players the chance to win up to €100 in cash. The rules of Blazing Cannon are simple. Golden suit tokens are balanced precariously on top of a house of cards with the simple task to knock them down. Fire the blazing poker chip out of the cannon into the house of cards, and the more golden suits that are knocked down, the more cash on offer. However, there are natural and unnatural obstacles conspiring to stand in the way – watch out for birds, sudden downpours and alien invasions! 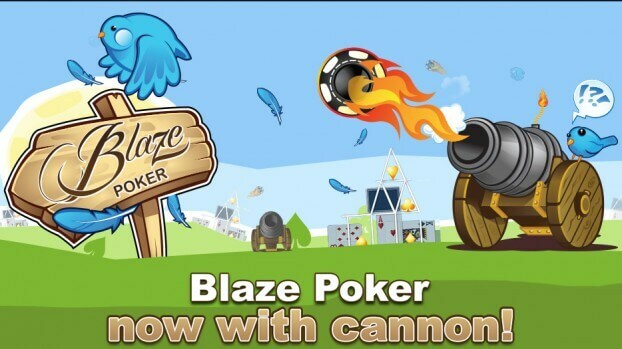 Blazing Cannon is a permanent addition to the Blaze Poker game and is expected to deliver thousands of prizes every month. Any money that players win in Blazing Cannon is added to their chipstack on the table so they can play with it on the next hand.